We imagine, create, and grow great web experiences with WordPress, the world's best content management system. We make content management fun. 10up has 21 full time employees in a addition to a large array of specialized subcontractors. We serve an incredibly diverse range of clients, from banner clients like TechCrunch.com and Trulia, to large enterprises like Lionbridge, to publishing giants like Time Inc and Conde Nast, to independent artists like Linkin Park lead singer Mike Shinoda, to small businesses and non profits. More than half of 10up's team has made core contributions to WordPress. 10up's team has released dozens of free WordPress plug-ins, speaks at WordPress conferences around the country, contributes to the core WordPress project, and is active in their local communities. 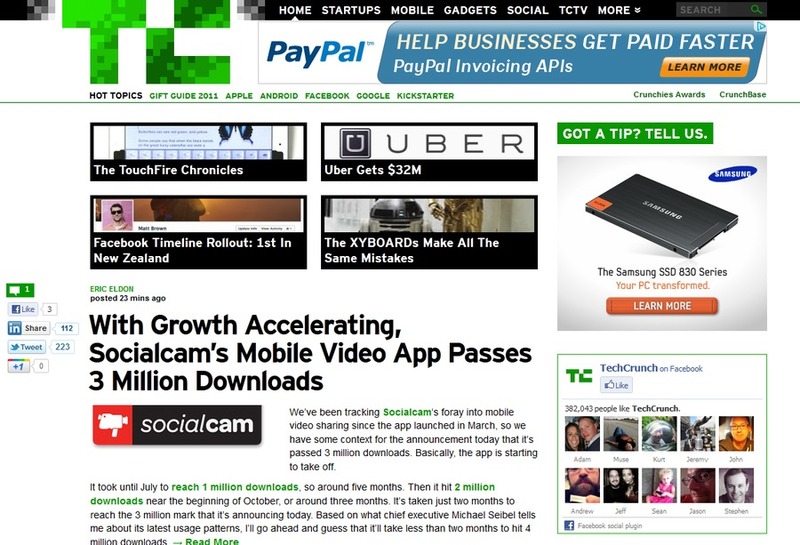 10up helped TechCrunch.com (an AOL property) relaunch on WordPress.com VIP, and continues to work closely with the internal development team.